At our superhero reading two weeks ago, One Story Editor-in-chief Hannah Tinti dressed as “Super Editor,” but sometimes we wonder if she really does have super powers. How else could she possibly manage the incredibly demanding job of editing One Story while writing such amazing books? On Friday, September 12th, Hannah read for One Story fans at Pianos. 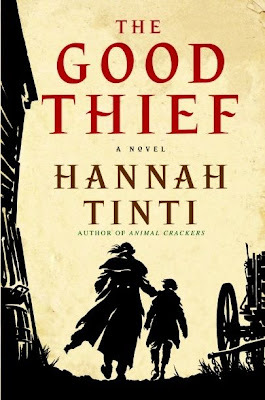 If you haven’t read her acclaimed first novel, The Good Thief, buy it now. And listen to her reading here. You won’t be disappointed. This entry was posted in Events by Elliott Holt. Bookmark the permalink.